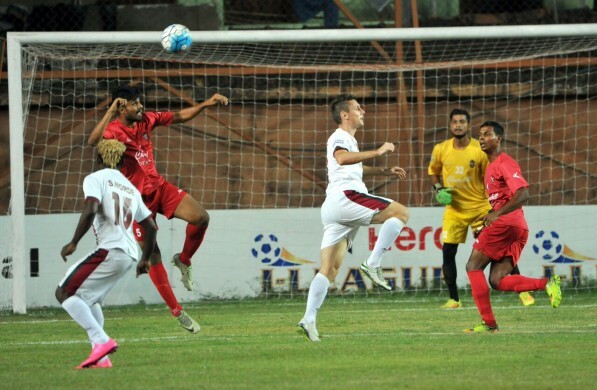 Churchill Brothers halted Mohun Bagan’s unbeaten run as they came from behind to beat the Mariners 2-1 in the I-League match played at Tilak Maidan yesterday. 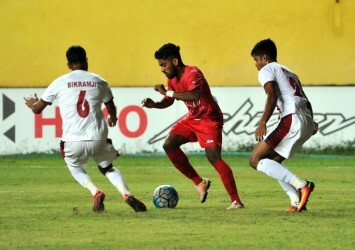 Bagan coach Sanjoy Sen was unhappy with their poor defence and also stated that the Goan team deserved to take all three points. “Today or tomorrow we were going to lose in the league but that is not the question, the way we gifted the chances is. We defended very badly and we were punished. If you defend like that, you don't deserve to win. We have to come back strongly. 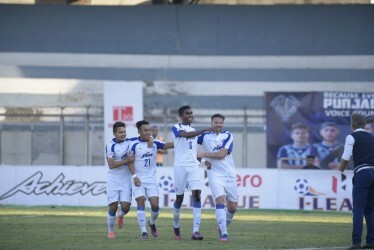 When we won the I-League, we lost three matches. So how strong we will come back that is the most important thing,” Sen said. Their arch rivals East Bengal registered a 2-1 win over Shillong Lajong earlier in the day. Bagan are yet to play their crucial matches in the Northeast but Sen refused to say anything on the same. “I am not interested in what East Bengal have done. We are going to play there and need to do well,” the Bagan coach said. On the other hand, Churchill Brothers head coach Derrick Pereira was happy after the comeback victory and praised his boys for a fantastic performance. “We will try to do our best. We will try and play to win every match. We have to believe in ourselves go with that positive attitude and this result will definitely help us in the future matches,” He further added. The Goan tactician made his first substitution in added time of the second half as he brought in Surabuddin Mollick replacing Ansumana Kromah. He also believes that the team is improving in communication and understanding on the pitch. “We're improving and we still need to improve. I want my players to be more vocal on the pitch. I want them to talk to each other as when you do that you stay focused. They are improving in understanding and communication. I am not talking about verbal communication; I am talking about non-verbal, how they understand each other," He signed off.